It’s hard to report the entire history of lutherie chronologically because it has spread all over the world. Therefore, I’ll try to do my best to describe its birth and its development. The word lutherie comes from the term lute, an instrument used during the Baroque Age. The art and craft of violin making has changed little over the centuries and involves the manufacture and restoration of stringed and plucked instruments. In the early beginnings, luthiers used to practice the craft in their workshop, aided by apprentices who learned the secrets of the trade from the master violin maker. 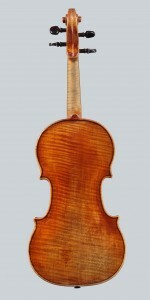 In Italy, the Renaissance also marked a period of great fervour in the art of lutherie. 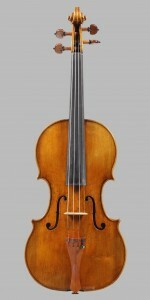 Brescia was one of the first cities to be renowned for its many lute workshops, later followed by Cremona, home to famous workshops such as the one of Antonio Stradivari. Lutherie, as we know it, started out in Brescia and Cremona to then spread to the rest of Europe, with the opening of national schools. 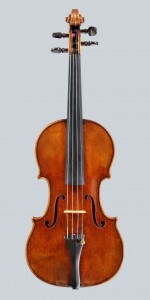 Nowadays, many famous manufacturers of violins have industrialized the manufacture of these magnificent instruments, with serial production on an assembly line: this has no doubt led to cutting down on manufacturing costs and has therefore contributed to lower market prices, but has also affected the overall quality of these instruments. 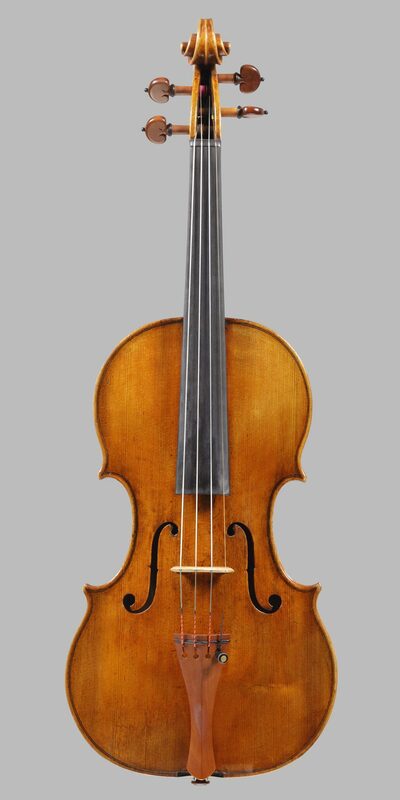 The acoustics quality, finishing and lifetime of these instruments are preserved by the workshops, where crafting is still believed to be the sole procedure. 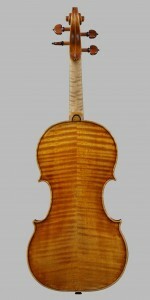 Today, violin making is still an important element of many Italian cities economies.